Updated on June 5th, 2018 and added additional setup instructions for more R4 3DS Cards. 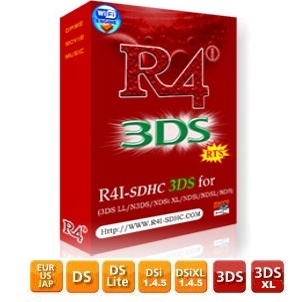 We update our R4 3DS Setup guides and tutorials page regularly. While the cards are all different, some of the steps are the same for every card. 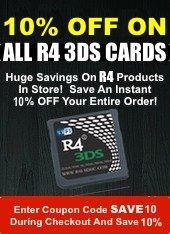 Your Nintendo 3DS, 3DS XL, NEW 3DS, 2DS, 2DS XL or DSi, DSi XL or Nintendo DS system. Micro SD Card. The R4 3DS cards are compatible with micro SD Card from 2GB right up to 32GB in size. A PC or Laptop with a USB port. Step 2: Download the latest R4 3DS Firmware kernel for your card. Each R4 3DS card has its very own distinct firmware kernel. The firmware kernel is the heart and guts of the R4 3DS. It is the menu, the loader and the way that you interact with it. You can download the firmware for each specific card from our R4 3DS Firmware section. This is our special R4 3DS Setup section, where we will cover all of the different R4 DS and R4 3DS models and full step by step instructions on how to setup your firmware kernel and start using you R4 3DS card right away without any delay. We've also added some tutorials which will help you get setup and watching movies, reading ebooks and digital comics as well as listening to your MP3 music, and a whole lot more... All of these things made possible with the help of the R4 3DS. And for further setup instructions, please check below for the model of your card and follow the individual setup instructions. We suggest you take a look at our R4 3DS Firmware section first. Open it in a new browser tab, and make sure to download the correct firmware for your card. Our firmware page is very simple and plain, and we did this on purpose. We wanted to make choosing the right kernel for the card you bought as easy as possible. A picture of each card shows exactly which version or model of the card the firmware files are for. This way, you can select from any of the different language versions and download exactly the right firmware for your card. While we do have a few models of the same card, with newer versions, it should take no more than a quick look at your card and a comparison to the image we have on the page, to know exactly which firmware you should download. Installation and setup of the R4 3DS is actually a whole lot easier than you may think. You need only a few things to get started, and the correct firmware files and you're ready to go, and you will be up and playing your favorite homebrew or indie games and applications in just minutes. We've separated each and every single type of R4 card we carry into their own specific setup and installation section. We've done this for both ease of navigating through the instructions and to ensure that our valued customers do not try to install the wrong firmware kernel, which will result in an error message that may appear to show the R4 not working, when in fact with the right firmware, the cards work just fine. R4 3DS RTS Setup - The card that gets the quickest updates for firmware. The real-time save features makes this card a customer favorite. Make sure you download the firmware for the card with the NEW sticker as shown in the image. R4 3DS Card Setup - Full Instructions On How To Setup The Firmware Kernel And Start Using Your R4 3DS Card once you receive it, with information on the proper files and folders you need on your R4 3DS. 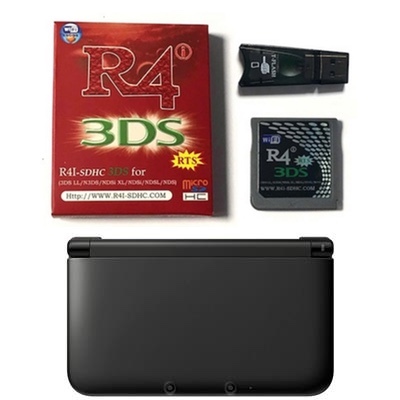 The R4 3DS Dual Core Card brings all of the same compatibility and features of the R4 3DS cards of the past, and adds to it a dual processor, enabling almost instant firmware updates and upgrades whenever a new version of the Nintendo 3DS or DSi system OS update is released. 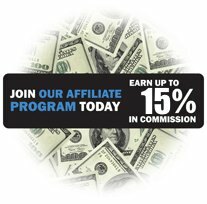 Setup and installation are just as easy. The card that gets the quickest updates for firmware. The real-time save features makes this card a customer favorite. Make sure you download the firmware for the card with the NEW sticker as shown in the image. Full Instructions On How To Setup The Firmware Kernel And Start Using Your R4 3DS Card once you receive it, with information on the proper files and folders you need on your R4 3DS.